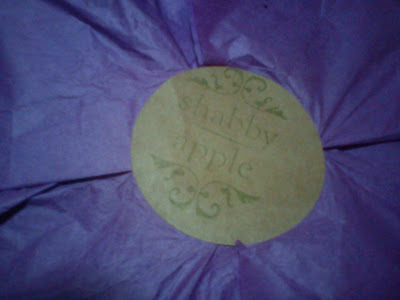 My package that I won from Made You Blush x Shabby Apple had arrived last May 21st! 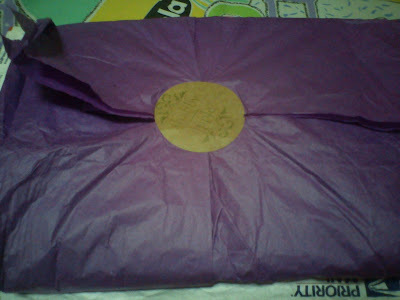 I still haven't unwrapped it yet due to my busy schedule. I can't wait to wear this and share this with you guys!